Doctor Forster - Restore Rehabilitation Inc.
Dr. Sarah Forster was born and raised in White Rock, British Columbia, and was very active in the BC Hockey scene growing up, winning multiple BC provincial championships. 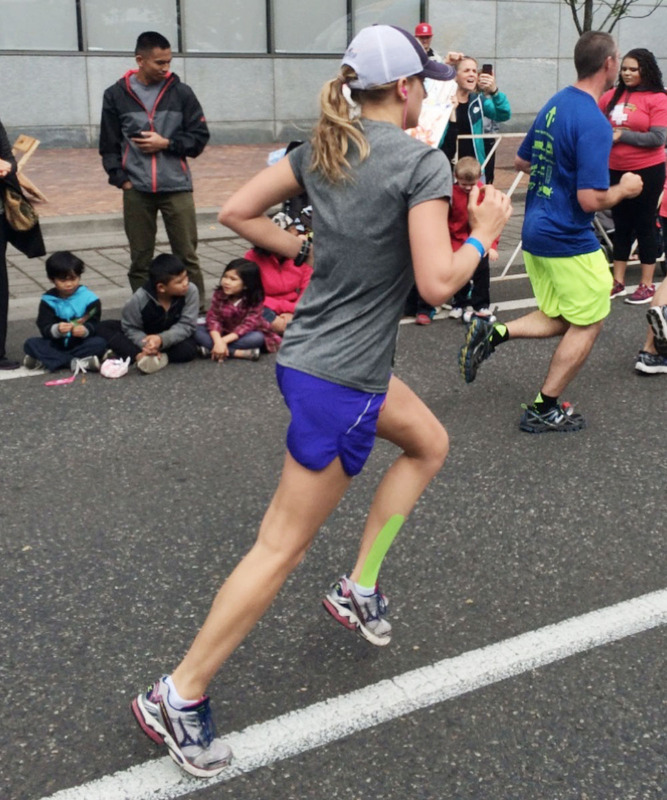 While dealing with her own injuries and training, she realized that there is disconnection between the medical profession and fitness industry. This lead to the beginning of an educational adventure. 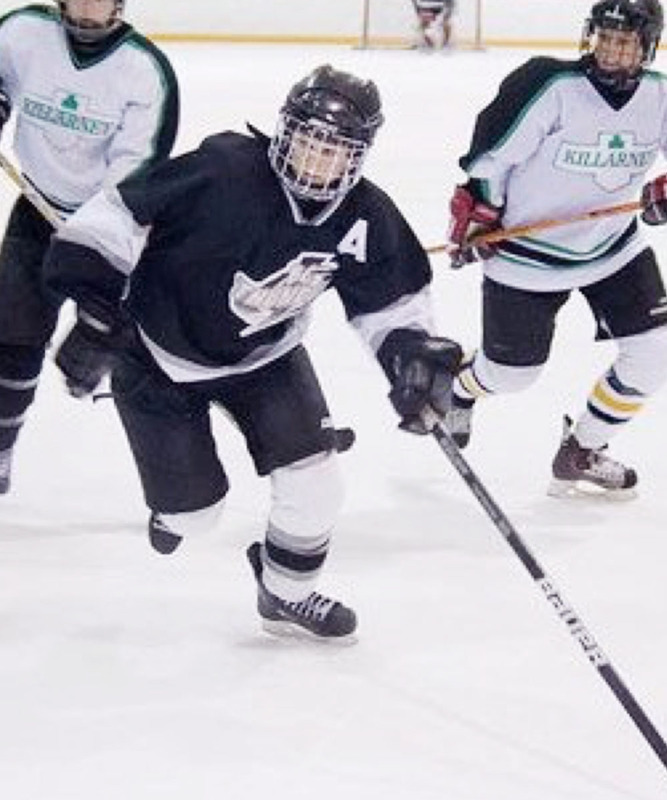 During her Kinesiology undergrad, Sarah became a dedicated athletic trainer for the developing hockey players of the Fraser Valley Thunderbirds in the Major Midget League. This experience pushed her to pursue a higher education to help her future athletes and patients with their health and fitness goals. 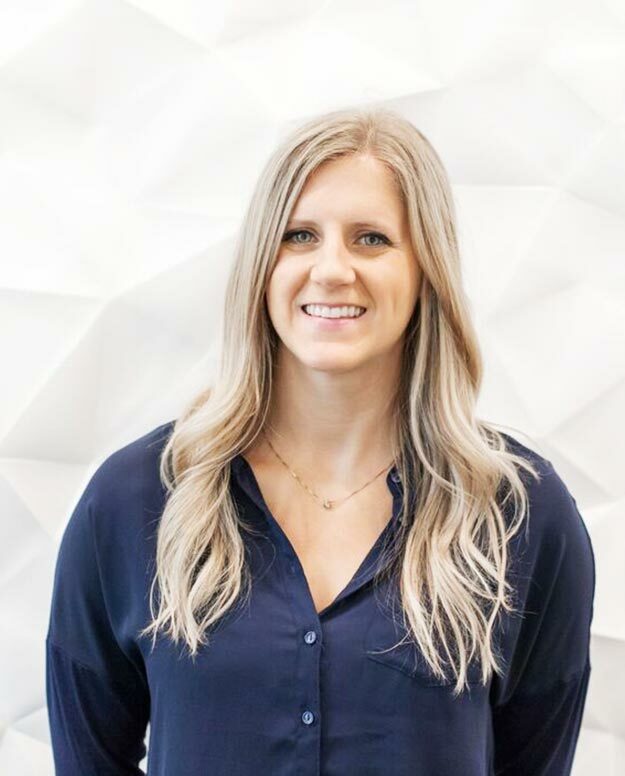 Sarah also pursued extensive training with the management of sports injuries, movement assessment, functional rehabilitation, and pain science, to provide the most individualized care to each patient. What separates her from other professionals is that she not only focuses on current goals, but also strives to help patients develop long-term strategies. Her vast clinical experience is advantageous for adapting to the patient-at-hand. This includes working with high school, college, amateur, and professional athletes. This extends to various settings including: clinics, at events, on-field, and in training rooms throughout British Columbia, Washington, and Oregon. This included providing sports medicine services to the athletic programs of Pacific University Oregon and Warner Pacific University. Sarah has actively sought out and continues to learn formal, post-graduate level training. This focuses on multi-faceted manual therapy and rehabilitative techniques to treat injuries and dysfunctions from being active and daily activities. Her active lifestyle is an excellent showcase for her love and passion for movement. She spends her time playing ice hockey with the Fraser Valley TNT (SCWHL), cycling, hiking locally. 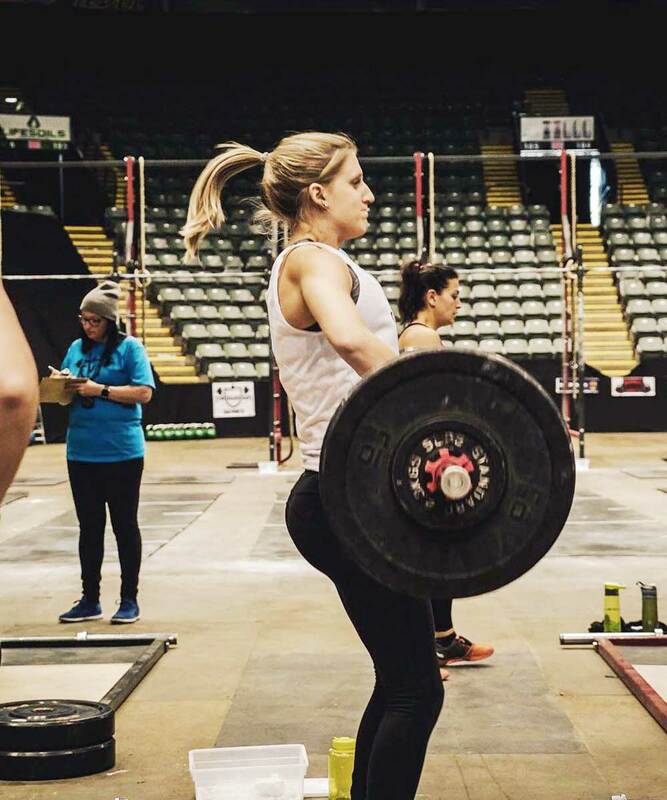 She has been training in power and olympic lifts for the past 5 years, and started training in Crossfit in 2016. This last year she trained to compete in the Fraser Valley Throwdown. Strength training and working with athletes on proper movement and technique is her passion.